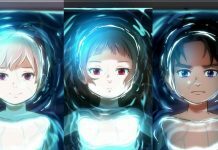 The latest dungeon crawling experience to hit PS4 and PC from Spike Chunsoft is Zanki Zero: Last Beginning. 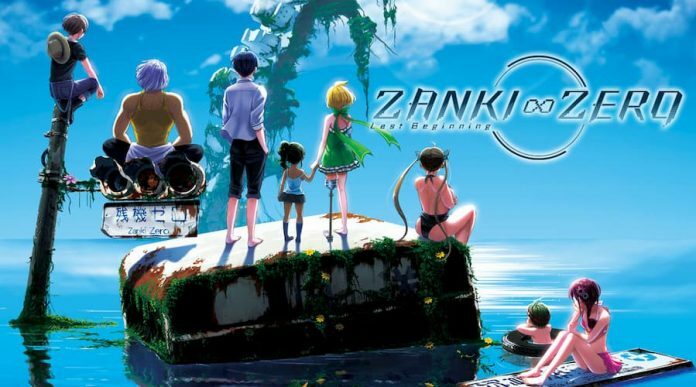 Putting you in control of a group of eight protagonists, Zanki Zero tasks you with adventuring through increasingly dangerous dungeons. Equipped at first with basic weapons – like sticks and blunt knives – it can be easy to get injured. As such, it’s important that you keep an eye on each party member’s health, ensuring you heal them when necessary. 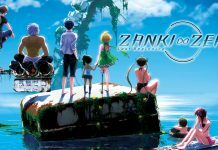 Here’s everything you need to know about healing your characters in Zanki Zero: Last Beginning. 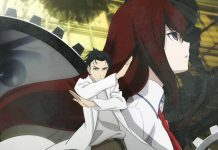 Each character’s health is clearly displayed in their heads-up display. It’s the pink meter with a heart at the side of it. Every character has a different max health, so the number displayed in each will vary. Accustom yourself with each of your character’s stats, so you know what their max is, so it’s easier to see when they’re running low on health. 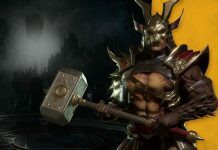 Your characters will take damage primarily when fighting in dungeons, so it’s most likely here that you’ll need to heal. You can increase your party’s health by resting. To rest, enter your party menu by pressing triangle on PS4 and choose the “rest” button at the bottom right corner of the screen. You can rest as often as you like, but there are a few things to be aware of. First, while resting increases health, it does drain stamina. Second, you aren’t impervious to damage while resting, so you need to make sure you’re in a safe place. 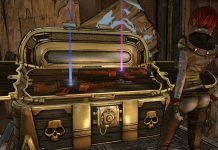 Stamina can be replenished by eating food, so make sure you always have something available in your inventory. You can feed your party by selecting an item on the party screen, then moving it over to that character’s display. To find a safe place in a dungeon, your best bet is to look for a small room with a door that can be closed. Clear out any threats, then close the door – and your party will be safe to rest. You’ll see everyone’s health bars increase, and once they’re full, press any button to resume the game. That’s everything you need to know about healing your characters in Zanki Zero. Have fun!